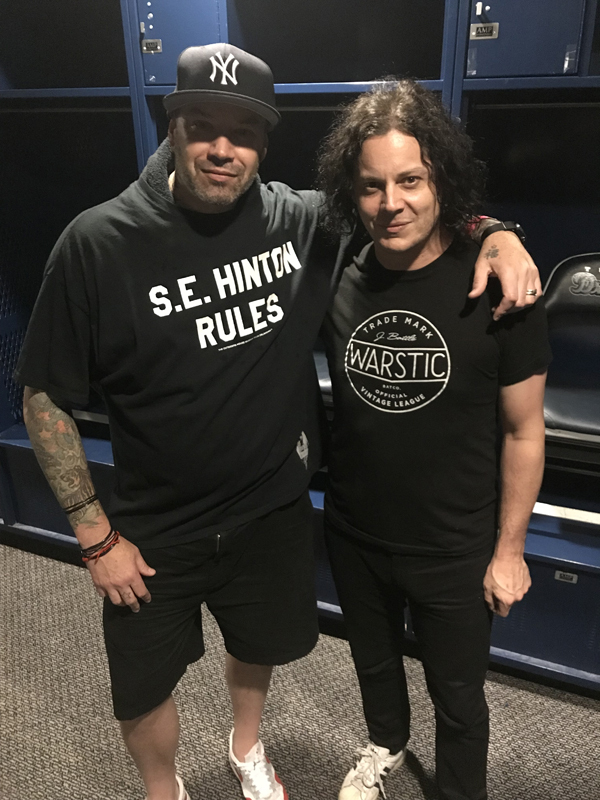 I recently wrote a few stories about the passion project my personal friend Danny Boy O’Connor from House of Pain has taken on. 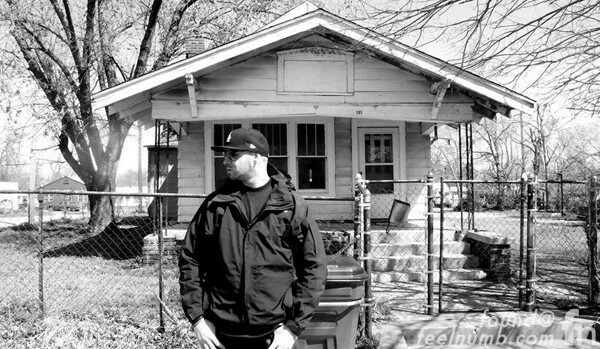 In 2016, O’Connor, a lifelong fan of the book and film “The Outsiders” purchased the worn down Tulsa, Oklahoma “Curtis Brothers” house used in the 1983 film by Francis Ford Coppola. His initial intention was to save the house from a slated demolition hoping someone would step up and restore it. When no one stepped up Danny Boy took on the project himself and the city of Tulsa and the community rallied around his efforts. Using his own start up money, O’Connor started a GoFundMe campaign that brought in $42,000. That along with local donations, labor hours and fundraisers with cast members brought the project close to completion but well short of the $75,000 goal. 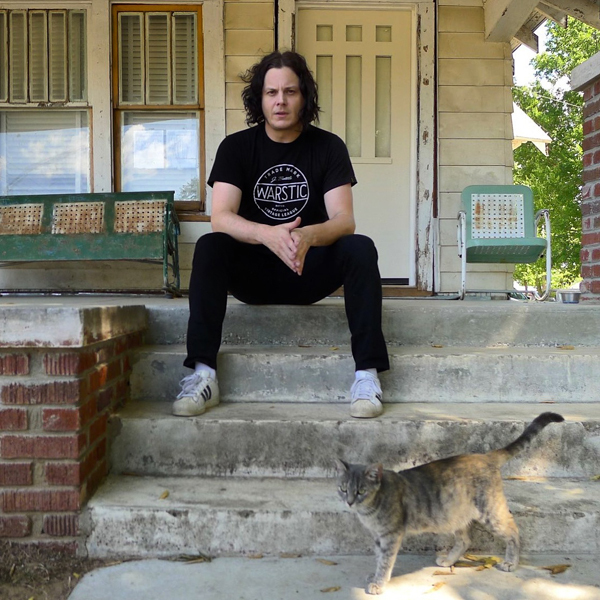 Enter Jack White!!! On September 17, 2018 White was set to play the fist ever concert at ONEOK Field home of the Triple-A baseball team the Oklahoma Drillers. White, who is quite the historian and also a huge fan of “The Outsiders” reached out to some people hoping to get his copy of the book signed by author S.E. Hinton. Word got around to Danny Boy who by default has become the “go to” person when it comes to anything “Outsiders” related. O’Connor made some calls, got it done and went to the ball field to present White with the book. White and O’Connor talked about “The Outsiders” and White asked him if he could stop by the house the day after the concert for a visit. Being a man of his word, here are some photos of Jack visiting the Curtis Brothers house. 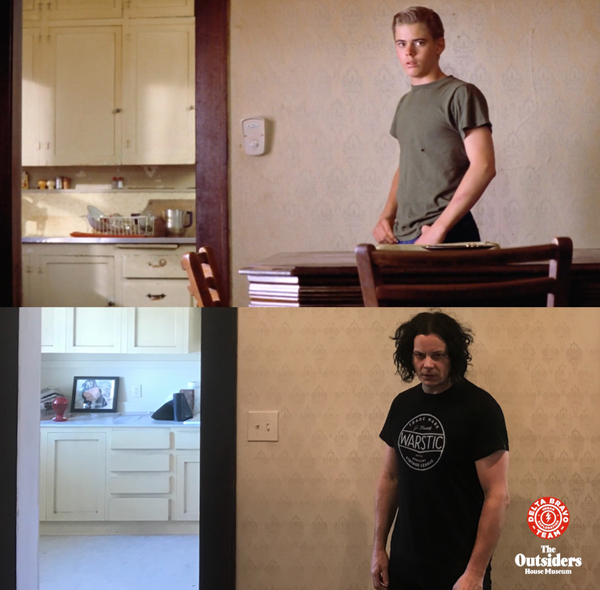 This is a great shot taken by O’Connor of White in the same position as “Ponyboy Curtis” (C. Thomas Howell) inside the house!!! White fell in love with the house and asked O’Connor what he needed to finish phase 1 of the project in order to get the doors open to the public. O’Connor told him that the GoFundMe had stalled a bit and he was about $30,000 short. 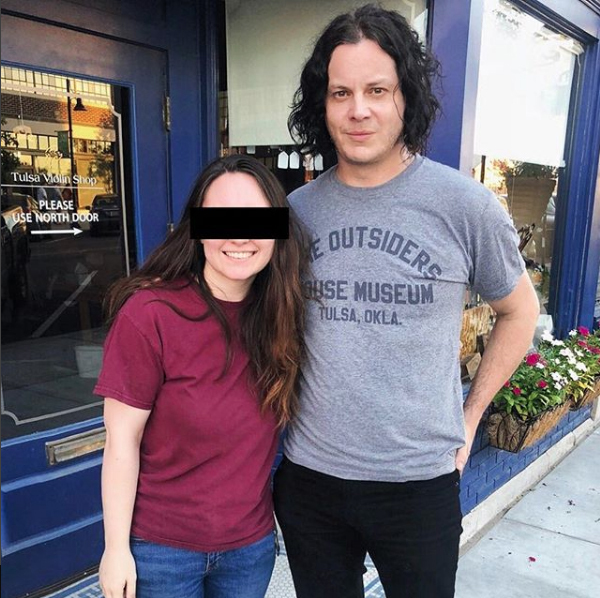 The next day Jack White made the generous donation of 30k. Hearing about this project from the initial idea to where it is now is simply amazing. It has revitalized an important piece of history and has become the crown jewel in the city of Tulsa. Big ups to the visionary Danny Boy. A huge thank you to everyone that has donated money and labor and a GIANT shout out to Mr. Jack White for being an gentleman & a scholar!!! To read more about the humble beginnings of the project and to see some before and after photos click below.